Gain true high quality sound with the help of Edifier’s 6-Pin speaker cable. This speaker cable is compatible with the e10 Exclaim, e10BT Exclaim Bluetooth, e25 Luna and the e25HD Luna HD. Hook up left and right speakers together using this speaker cable and experience true sound. 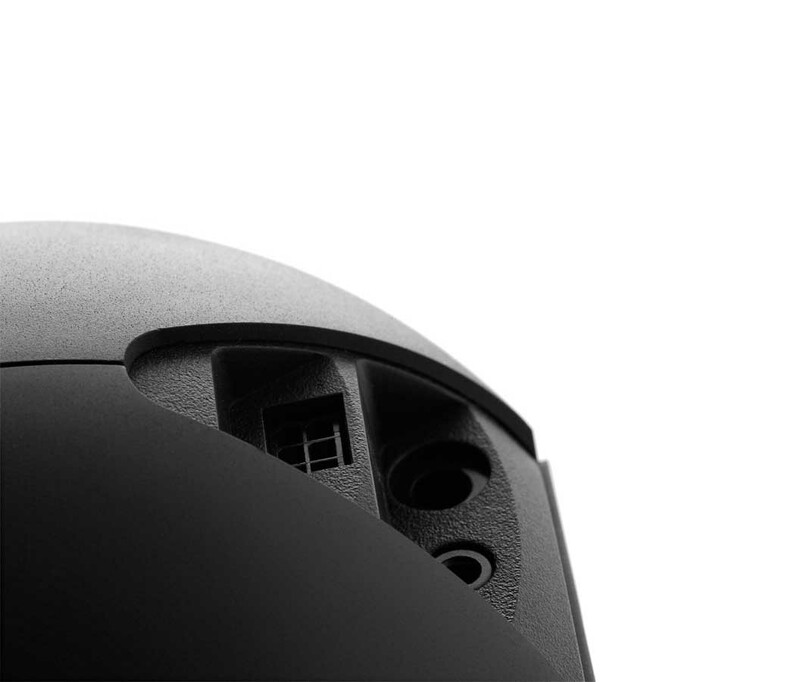 Edifier ensures quality in all products, from the speakers themselves to the tiniest detail, including the cables. The 6-pin speaker cables are made to withstand the toughest environment. The thick wire genuinely makes these last longer with everyday use. Whenever adding to your audio/visual set up, wires are always a major concern. Edifier’s speaker cables are tangle free and will never curl up behind your back. 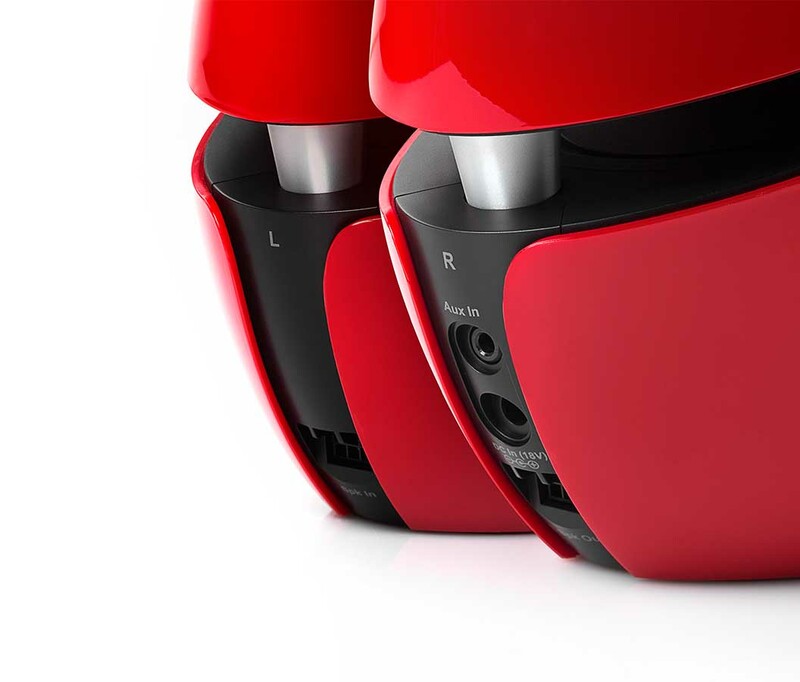 Adding the e10 Exclaim or e25 Luna speakers to your audio/video set up, whether it is for a home theatre system, desktop computers or any other type of system, you do not need to worry about having a cord that will tangle or limit the sound quality. The 6-pin speaker cable is made exclusively for the Edifier Exclaim and Luna line of speakers. It is a thick black cable made for connecting each individual speaker together. Each end of the cable has a connector that plugs into the speaker itself. Here are the instructions for connecting your e10 Exclaim or e25 Luna speakers using the speaker cable. The first step in connecting the speakers together is to match up the 6-pronged connector squarely into the speaker unit correctly. If the fillisters don’t match up the properly, there is a risk of bending the prongs and creating a hazard. 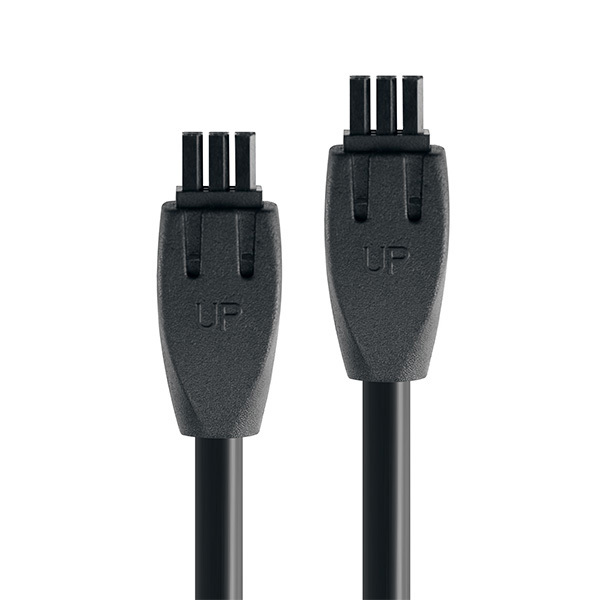 The word UP is inscribed on the cable itself so you know which side to make the connector face when plugging it in. There are also two divots on each connector that must line up, along with the pins, that help ease the connection between the connector and speaker.